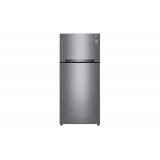 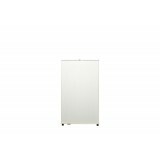 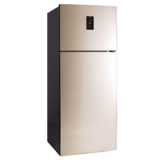 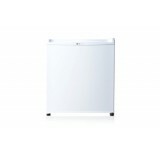 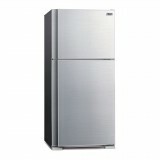 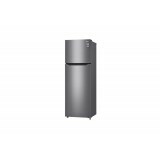 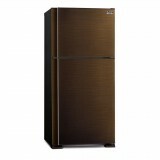 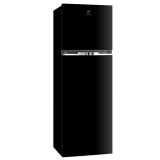 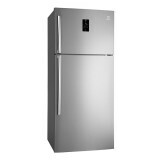 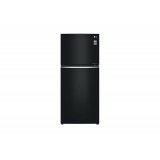 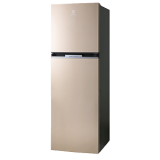 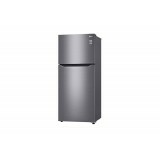 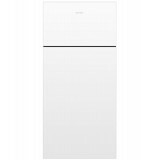 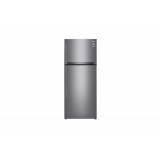 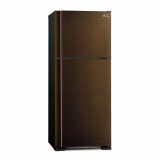 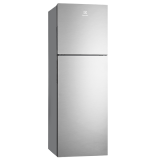 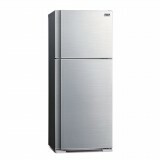 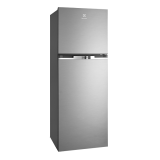 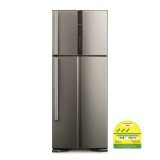 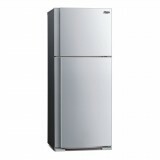 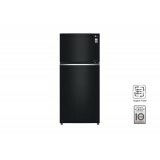 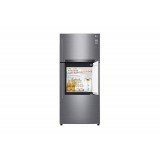 Fisher & Paykel E521TRE3 Top Freezer Refrigerator ActiveSmart™ Fridge - 790mm Top Freezer 487L Imagine the contemporary look of Elegance in your home. 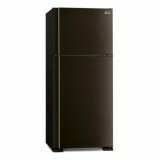 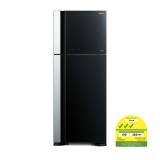 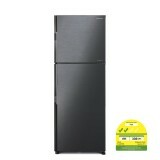 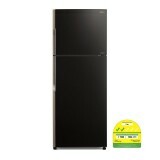 Sophisticated fridge/freezer systems where art meets science. 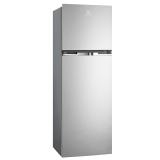 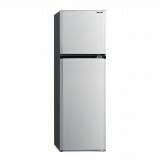 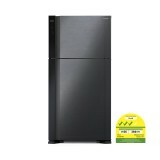 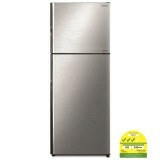 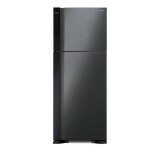 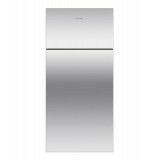 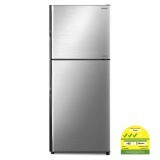 You'll enjoy the sleek lines ..
Fisher & Paykel RF521TRPW6 Top Freezer Refrigerator ActiveSmart™ Fridge - 790mm Top Freezer 487L With door options to suit your style, our ActiveSmart™ fridges are designed to match Fisher & Paykel’s family of kitchen appliances as well..
Fisher & Paykel RF521TRPX6 Top Freezer Refrigerator ActiveSmart™ Fridge - 790mm Top Freezer 487L With door options to suit your style, our ActiveSmart™ fridges are designed to match Fisher & Paykel’s family of kitchen applianc..
Inverter Control Dual-Sensing Control (Eco Thermo-Sensor) Fresh Select (Vegetable/Dairy/Meat) Movable Twist-Ice Tray Tempered Glass Shelves Nano Titanium Filter - Anti-Bacteria/Mold LED Light Mold-Proof Door Gasket No Frost ..
LG GL-051SQ Single Door Refrigerator Design Polyurethane insulated cabinet and door with complete magnetic gasket sealing Built-in freezer compartment Includes ice cube tray and compact freezer door Compact design Rounded-edge doo..
LG GL-131SQW Single Door Refrigerator Design Polyurethane insulated cabinet and door with complete magnetic gasket sealing Built-in freezer compartment Includes ice cube tray and compact freezer door Compact design Rounded-edge do.. LINEAR Cooling Door Cooling+ Moist Balance Crisper Multi Air Flow Inverter Linear Compressor Moving Ice Maker ..
LG GR-M762HSHM Top Freezer Refrigerator Energy Saving Smart Inverter Compressor LG’s intelligent Smart Inverter Compressor is an energy expert, adjusting cooling power based on quantities of stored food and the inside and outside temperature of the refrigerator. The Smart ..
Inverter Compressor (10 Years Warranty on Motor) Door Cooling Multi Air Flow BioShield ..
Inverter Linear Compressor (10 Years Warranty on Motor) Door in Door Hygiene Fresh Door Cooling WiFi Enabled Multi Air Flow ..
Multi Air Flow Cooling System Anti- Bacteria Food Liner Filter Deodorizer Vitamin Factory Revolving Ice Tray Tempered Glass Shelf LED Light Non- CFC Refrigerant R600a Inverter Compressor (10 Years Warranty) ..
Multi Air Flow Cooling System Anti- Bacteria Food Liner Filter Deodorizer Vitmain Factory Revolving Ice Tray Tempered Glass Shelf LED Light Non- CFC Refrigerant R600a Inverter Compressor (10 Years Warranty) ..
Multi Air Flow Cooling System Anti- Bacteria Food Liner Filter Deodorizer Vitamin Factory Revolving Ice Tray Tempered Glass Shelf LED Lgiht Non- CFC Refrigerant R600a Inverter Compressor (10 Years Warranty) ..